Answer: If men only accept the Lord Jesus’ redemptive work in the Age of Grace, but do not accept Almighty God’s work of judgment and chastisement in the last days, they will not be able to free themselves from sin, do the heavenly Father’s will, and enter God’s kingdom. This is beyond doubt! That’s because during the Age of Grace, the Lord Jesus did His work of redemption. Due to the stature of the people at that time, the Lord Jesus only gave them the way of repentance, and asked people to understand a few rudimentary truths and paths to practice them. For example: He asked people to confess their sins and repent and bear the cross. He taught them about humility, patience, love, fasting, baptism, etc. These are a few very limited truths that people of that time could understand and attain. The Lord Jesus never expressed other deeper truths that have to do with changing life disposition, being saved, becoming cleansed, being made perfect, etc., because at that time, the people lacked the necessary stature to bear those truths. Man must wait until the Lord Jesus returns to do His work in the last days. He will bestow upon corrupt mankind all the truths they need to be saved and perfected according to God’s management plan of saving mankind and the needs of the corrupt mankind. It is just as the Lord Jesus said, “I have yet many things to say to you, but you cannot bear them now. However, when He, the Spirit of truth, is come, He will guide you into all truth: for He shall not speak of Himself; but whatever He shall hear, that shall He speak: and He will show you things to come” (Jhn 16:12–13). The Lord Jesus’ words are very clear. During the Age of Grace, the Lord Jesus never gave corrupt humans all the truths they required to be saved. There are still many deeper, higher truths, that is, there are many truths that the Lord Jesus did not tell mankind that will allow people to be freed from their corrupt satanic dispositions and achieve holiness, as well as truths that man requires to obey and know God. 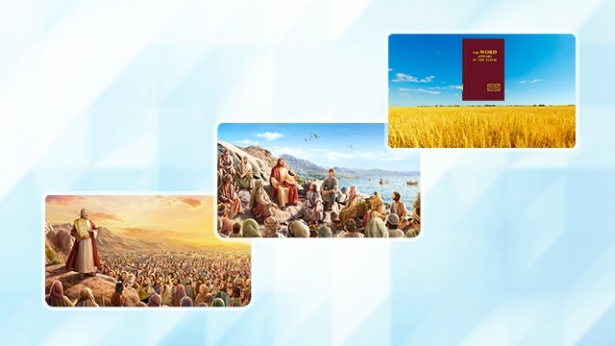 Therefore, in the last days, Almighty God expresses all truths necessary to save mankind. He uses these truths to judge, chastise, cleanse, and perfect all who accept Almighty God’s salvation in the last days. In the end, these people will be made complete and taken into God’s kingdom. This is how God’s management plan to save mankind shall be completed. 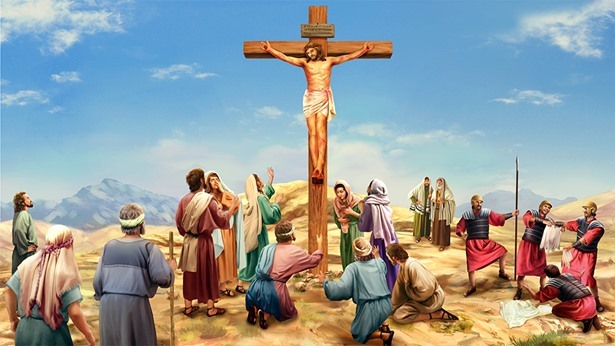 If people only accept the Lord Jesus’ redemptive work, but do not accept Almighty God’s work of judgment in the last days, they will never be able to obtain the truths and change their disposition. They will never become one who does God’s will and will definitely never be qualified to enter God’s kingdom. People of the last days have been deeply corrupted by Satan; they are filled with Satan’s poison. Their viewpoints, principles of survival, outlook on life, values, etc. go against the truth and are in enmity to God. All men worship evil and have become enemies of God. If a humanity that is full of corrupt satanic disposition, does not experience Almighty God’s judgment and chastisement and burning and cleansing by words, how can they rebel against Satan and free themselves from its influence? How can they revere God, shun evil, and do God’s will? 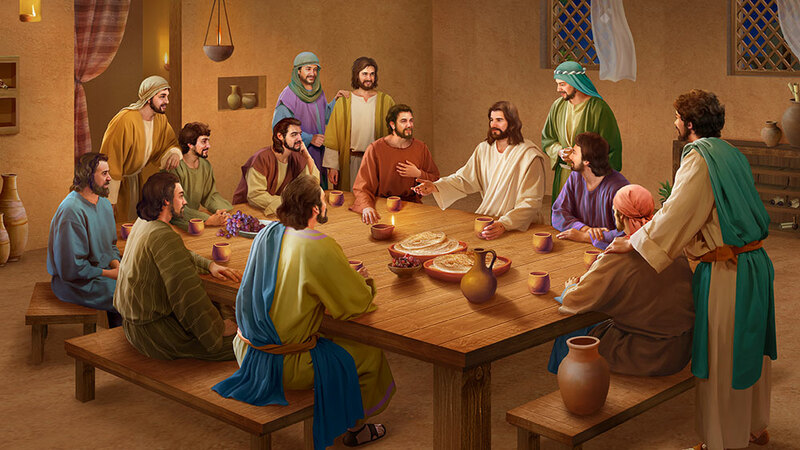 We can see that many people have believed in the Lord Jesus for years, but despite the fact that they enthusiastically testify that Jesus is the Savior and work hard for many years, their failure to know God’s righteous disposition and revere God still causes them to judge and condemn God’s work and deny and reject God’s return when Almighty God carries out His work in the last days. They even re-crucify Christ on the cross when He returns in the last days. This is enough to show that if men do not accept Almighty God’s work of judgment and chastisement in the last days, the source of men’s sin and satanic nature will never be resolved. Their resistance of God will cause them to perish. This is a fact that no one can deny! Among believers, only those who honestly accept God’s judgment and chastisement in the last days will obtain the truth as life, become those who do the heavenly Father’s will, and become the ones who know God and are compatible with Him. They are the ones who will be qualified to share in God’s promise and be taken into His kingdom. Previous：Question 6: You say that if people want to be freed from sin and be cleansed, they must accept Almighty God’s work of judgment in the last days. Well, how does God judge and cleanse people in the last days? Throughout all these years that I’ve believed in the Lord, I thought that it’d be great if there came a time when people no longer sinned. At that time, I thought, life would no longer be painful! Next：Question 8: As to those who have believed in the Lord Jesus for many years and sacrificed for Him their entire lives, if they do not accept Almighty God’s work in the last days, they really won’t be able to be raptured into the kingdom of heaven?